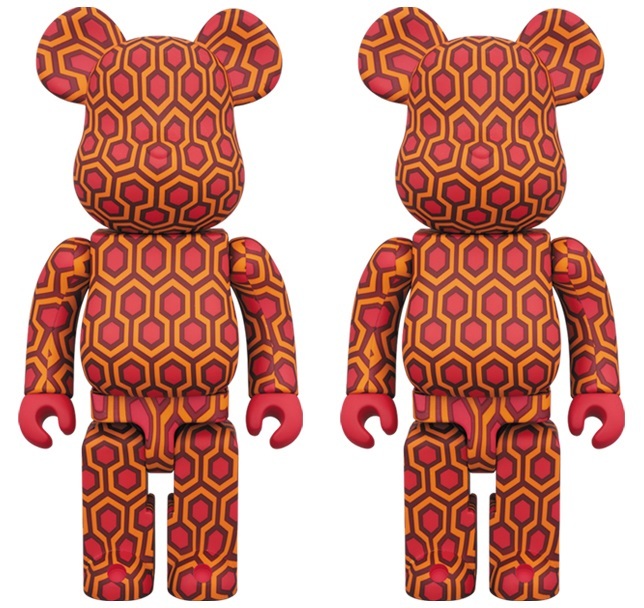 Medicom Toy has just unveiled a new line of Be@rbrick figures based on the films of Stanley Kubrick, which includes these fantastic The Shining Be@rbricks! 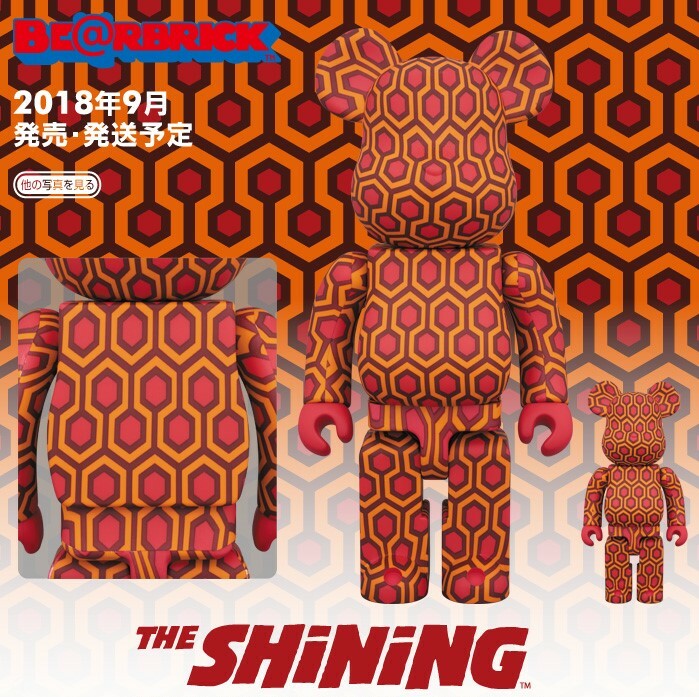 Who doesn’t love that iconic carpet in The Shining’s Overlook Hotel, and now it even adorns Medicom’s classic Be@rbrick platform. 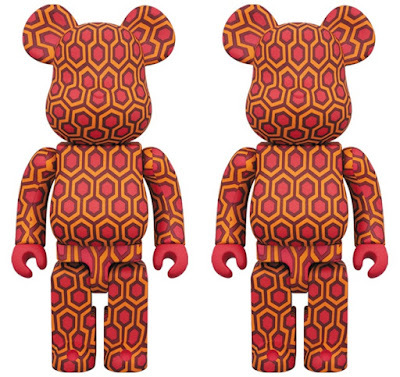 The Blot can’t tell if these Be@rbricks look retro cool or super scary. What do you think!?! This rad The Shining Overlook Hotel Carpet Be@rbrick will be available as a 400% Be@rbrick that stands 11” tall and will retail for around $75-125, and a 1,000% Be@rbrick that stands 27.5” tall and will retail for around $300-650.